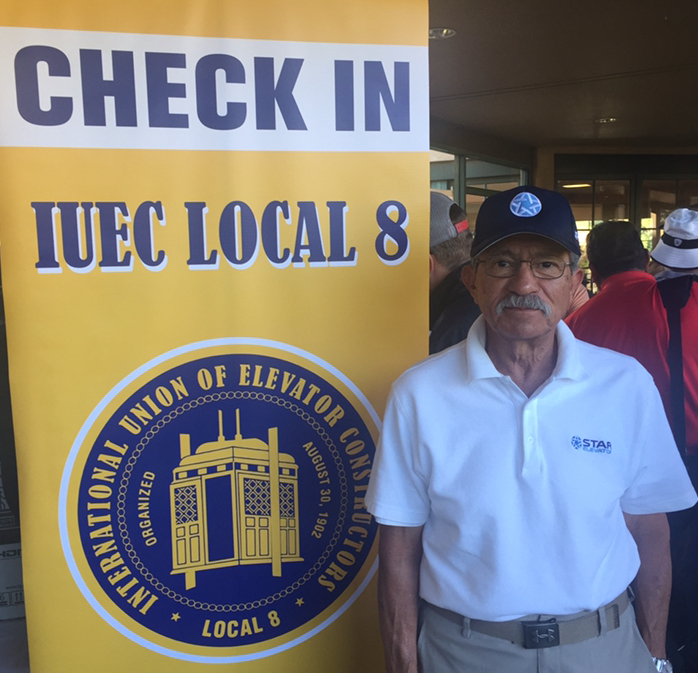 On Saturday, June 23 we were honored to sponsor and participate in the IUEC local 8 Golf Tournament benefiting Hospice By the Bay. It was a great day, and the first place team had 2 of our Star Elevator mechanics! Way to go Keith Toman and James Woodbridge.